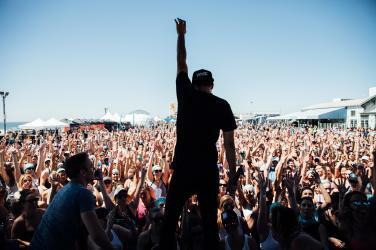 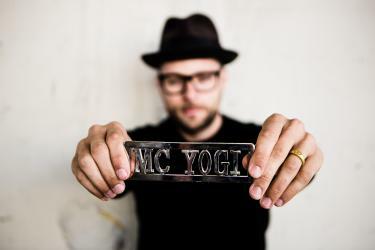 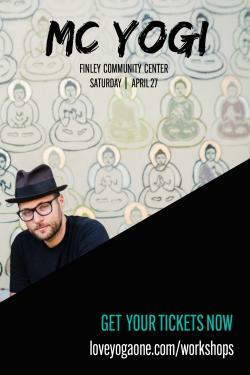 MC Yogi returns to Santa Rosa on April 27 to lead you through an afternoon & evening of yoga, inspiration and music. 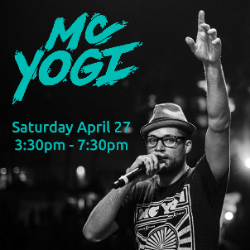 At 6:00pm, he will host his signature JAM where you can dance, laugh and be inspired by his classics and some of his new releases! 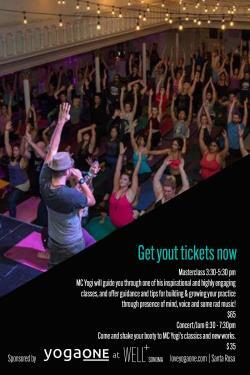 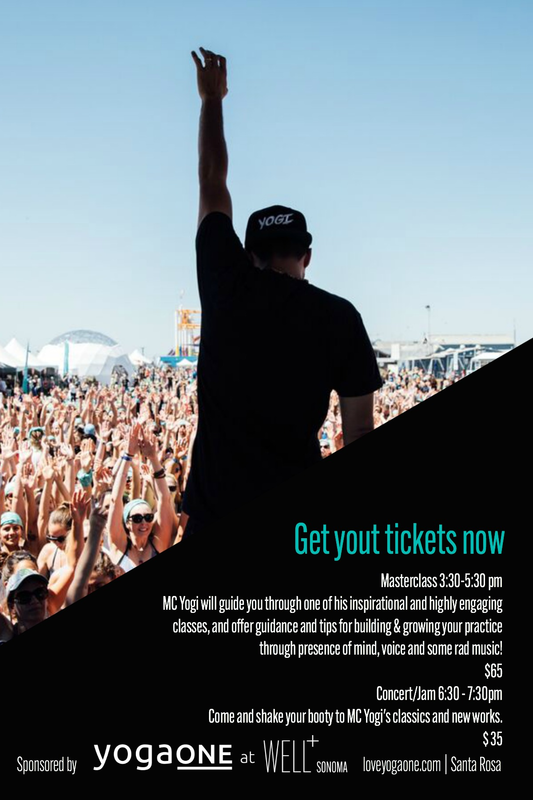 Come and Jam with MC Yogi, visit our sponsors, find a new outfit from Twisst Healdsburg, upgrade your yoga mat with a new OMGI Pro mat, get your yoga hair on by Aveda and more!